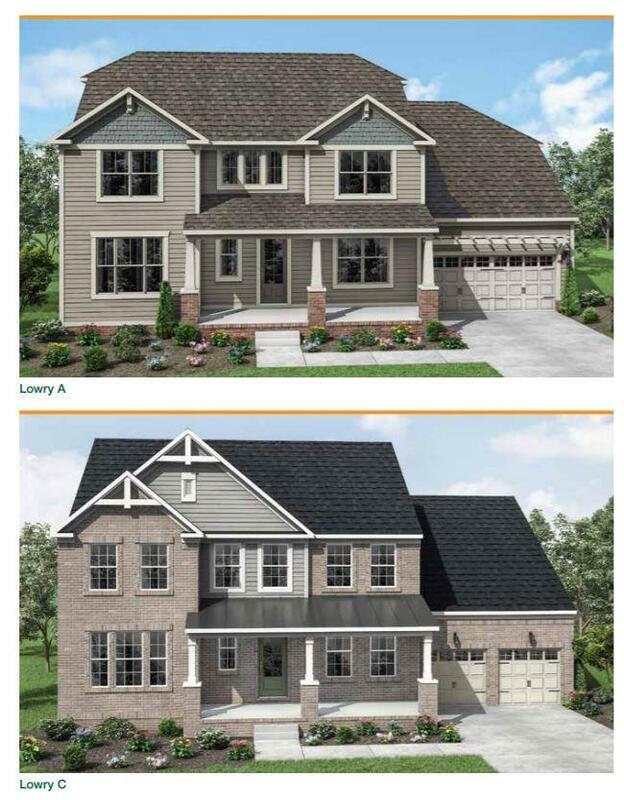 To Be Built Drees Homes Beautiful Lowry plan with Formal Dining Room, Guest Suite down, 3 bedrooms upstairs including Owner's Suite, with option for 5th bedroom. 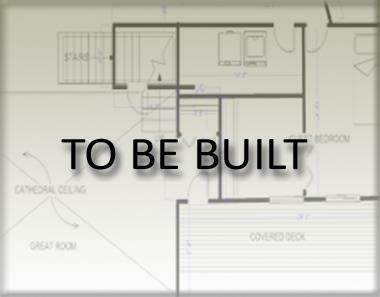 Grand 2 Story Foyer, Gas Fireplace, 10' Ceilings with 8' doors on first floor, & Covered Porch! 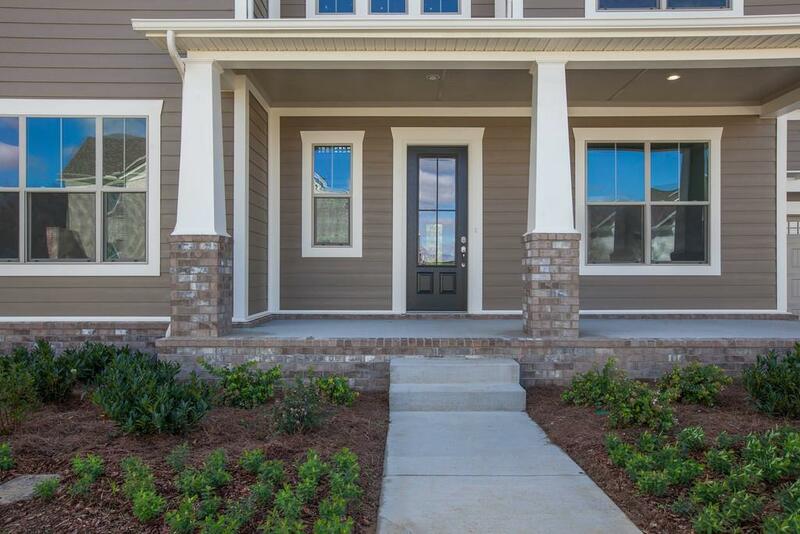 Offered by Drees Homes. Copyright 2019 RealTracs, Inc. Information Is Believed To Be Accurate But Not Guaranteed. Properties marked with the IDX logo are provided courtesy of the RealTracs Internet Data Exchange Program. Some or all of the listings may not belong to the firm whose website is being visited (CityLiving Group at VILLAGE, 615-383-6964). 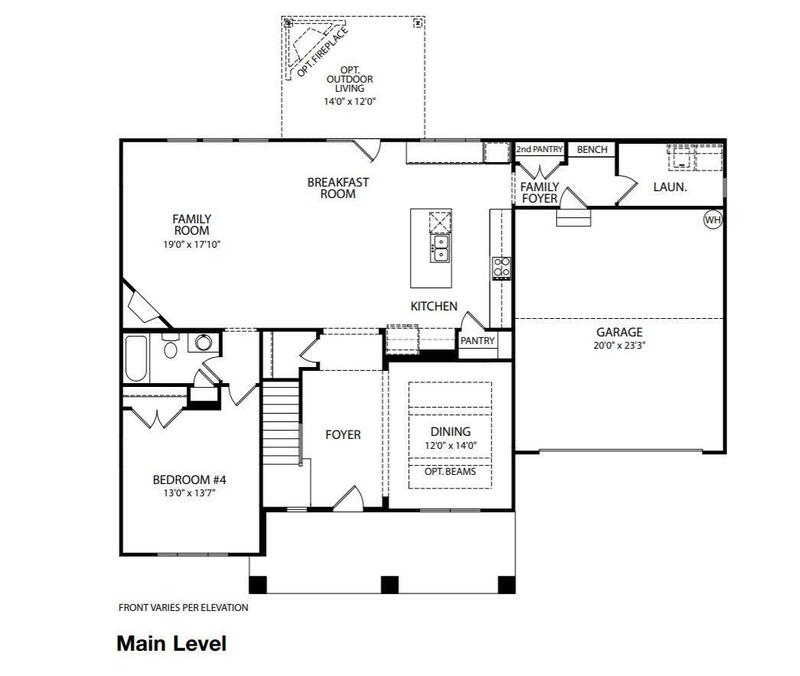 IDX information © 2019 MTRMLS, Inc. Information is believed to be accurate but not guaranteed by the MLS or CityLiving Group at VILLAGE. IDX information is provided exclusively for consumers' personal, non-commercial use and may not be used for any purpose other than to identify prospective properties consumers may be interested in purchasing. Data last updated 2019-04-23T16:05:21.15.